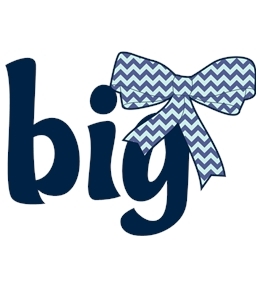 Create Alpha Omicron Pi shirts for yourself or your entire sorority. 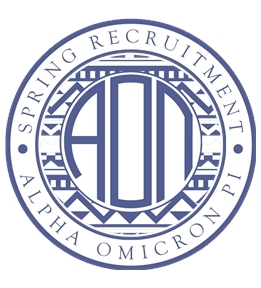 Design them yourself or start from one of our Alpha Omicron Pi templates. Who doesn't love giant pandas? 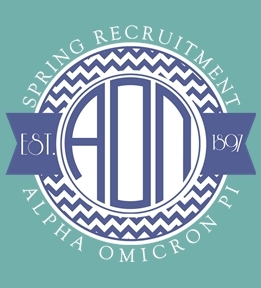 Show off your love for AOPi with custom Alpha Omicron Pi t-shirts. 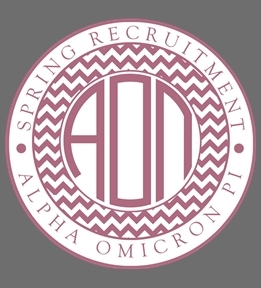 Design them yourself using our custom AOPi clipart. Creating your custom shirts is easy, just choose your style, create your design and order them right from the web. 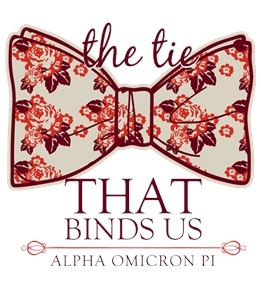 Custom Alpha Omicron Pi tees delivered right to you.